Huge Savings Item! 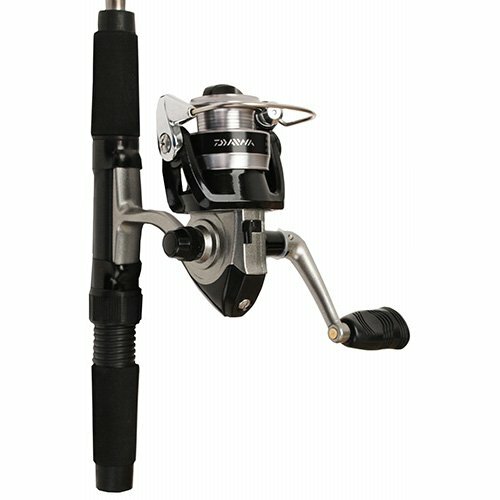 Save 15% on the Daiwa Mini System Minispin Ultralight Spinning Reel and Rod Combo in Hard Carry Case by Daiwa at Wander Soul. MPN: MINISPIN. Hurry! Limited time offer. Offer valid only while supplies last.